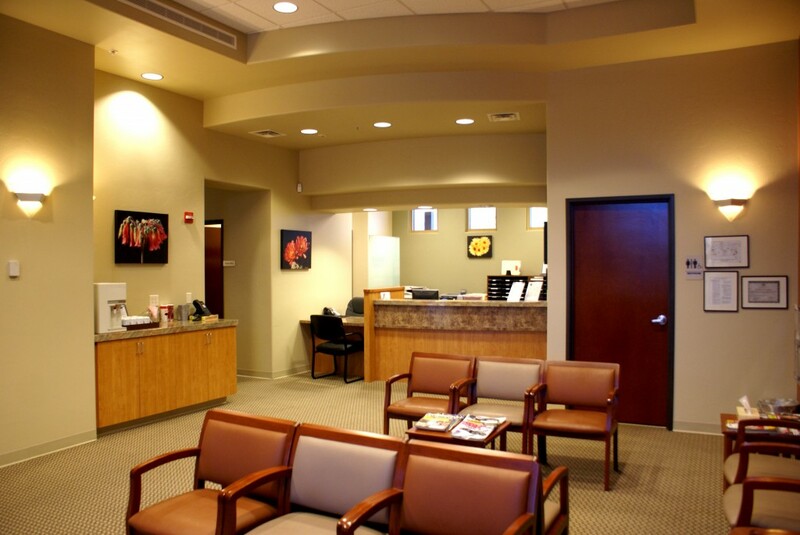 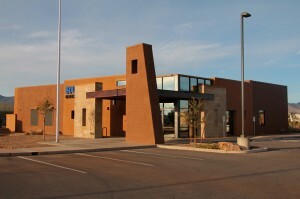 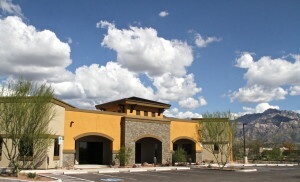 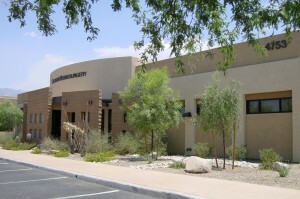 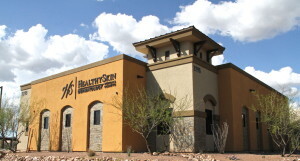 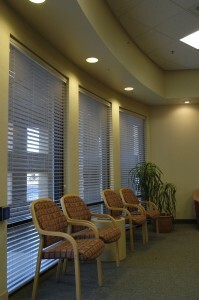 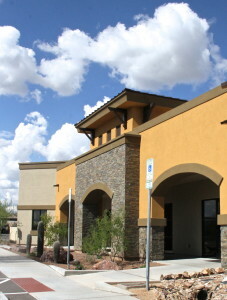 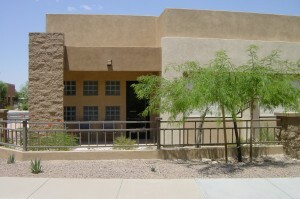 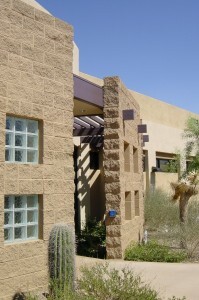 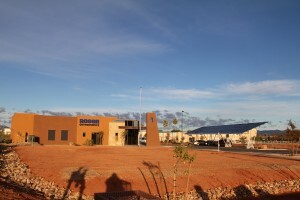 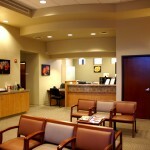 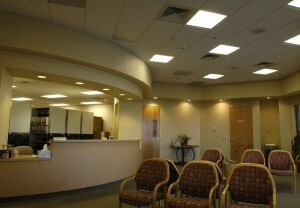 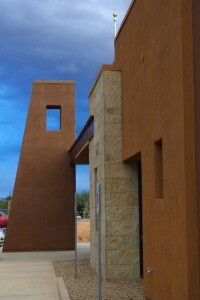 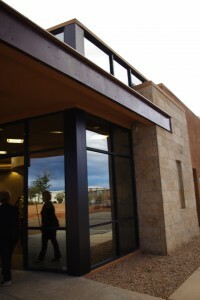 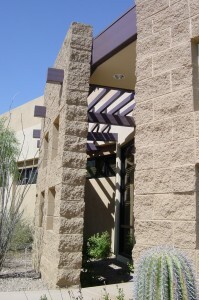 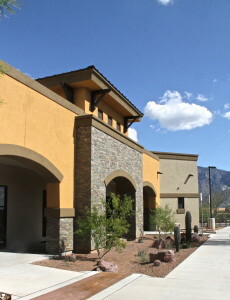 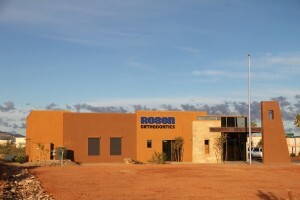 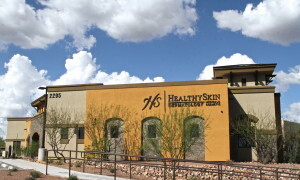 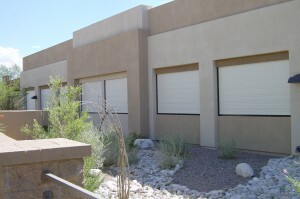 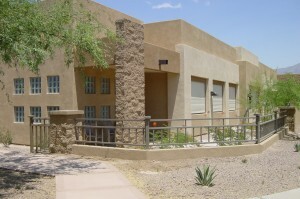 Located in the La Cholla Corporate Center, this 5,300 S.F. 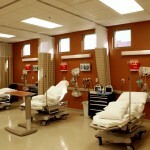 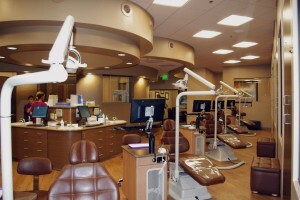 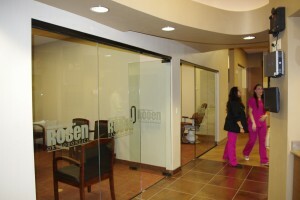 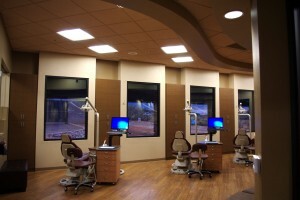 facility boasts Class “A”, “B” and “C” operatories. 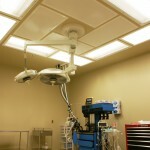 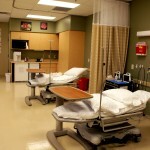 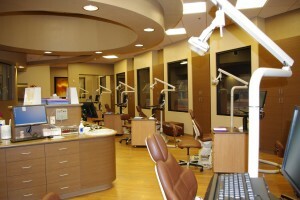 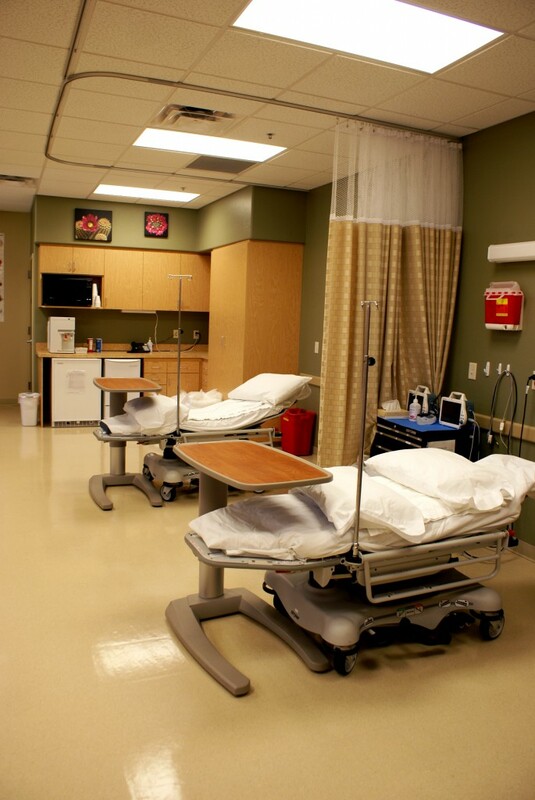 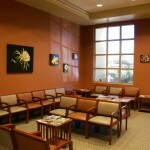 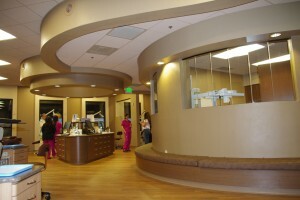 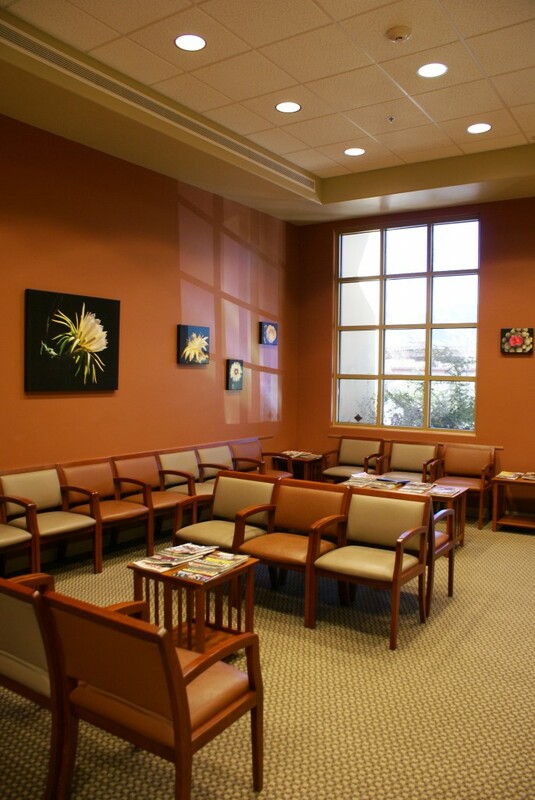 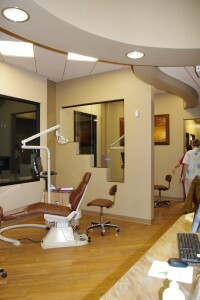 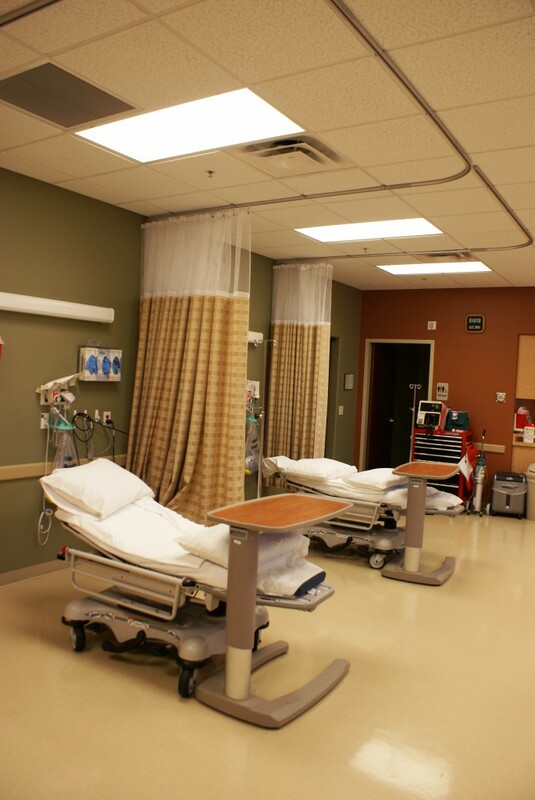 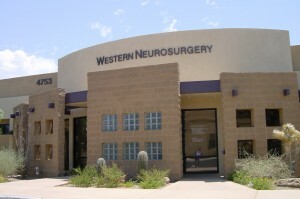 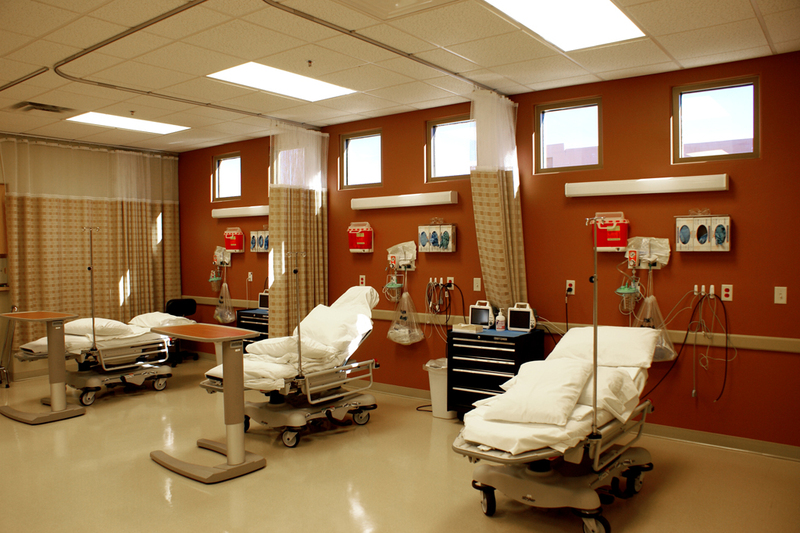 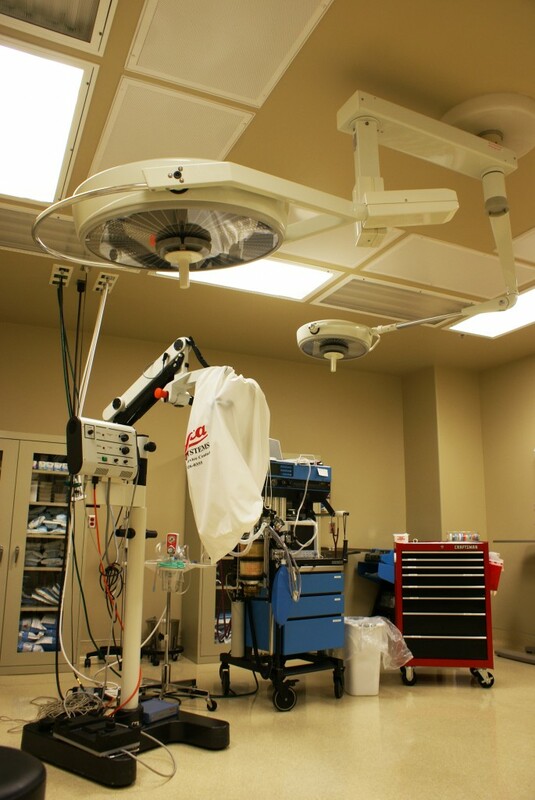 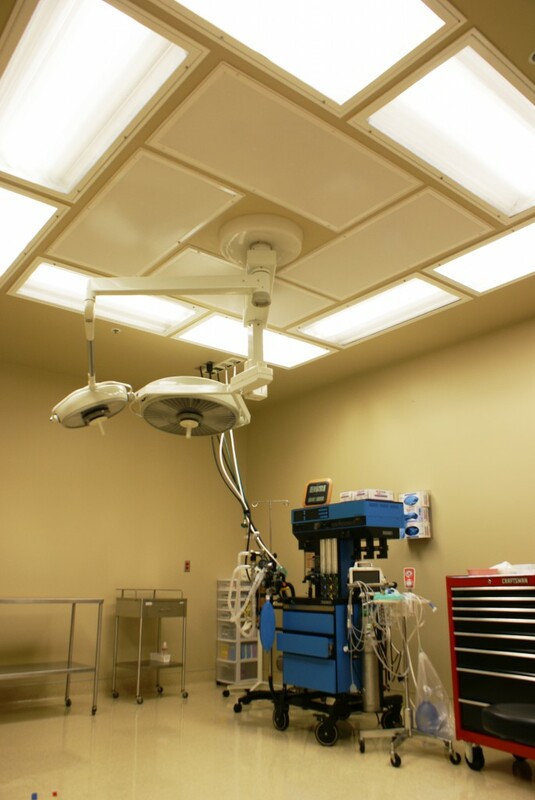 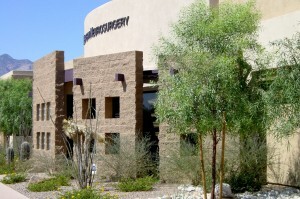 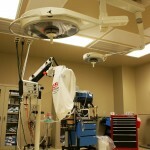 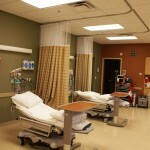 Along with pre-op and post anesthesia care units, the center provides surgical procedures for various specialties.